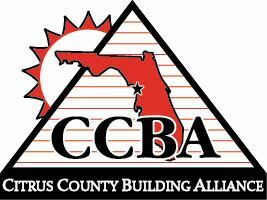 Citrus County Builders Association CCBA Get Information on New Home Builders and Subcontractors in Citrus County Florida. 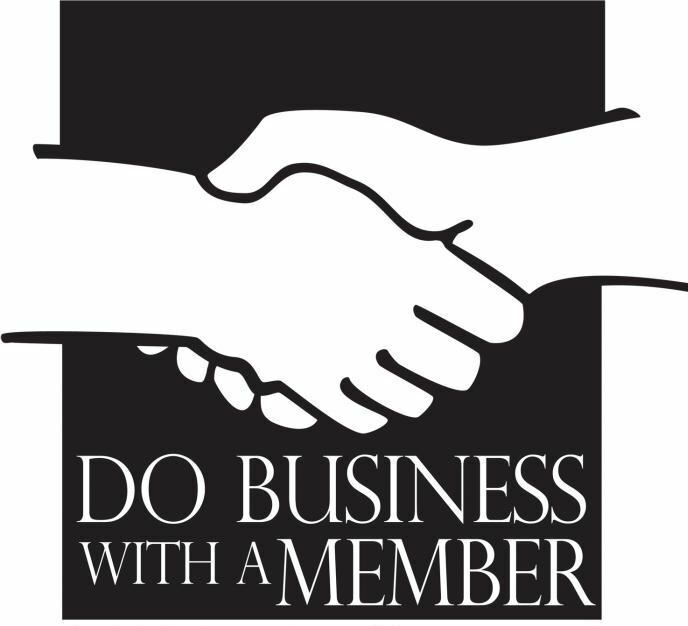 The Citrus County Building Alliance (CCBA) is a Not for Profit 501c6 construction industry association comprised of licensed and insured building contractors, developers, and subcontractors as well as many other members who are in industry supporting businesses or simply feel that their business benefits from our industry. Our association promotes quality, affordable housing for Citrus County, while creating a favorable business climate for its members. 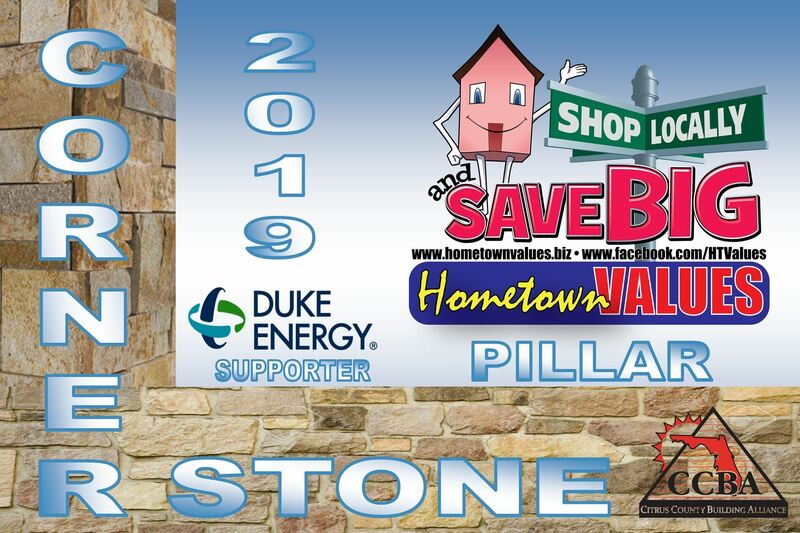 Our mission is to serve our members and community through proactive involvement in government activities affecting the building industry; ethical business practices, promotion of member products and services; continuing education and enhanced membership benefits. 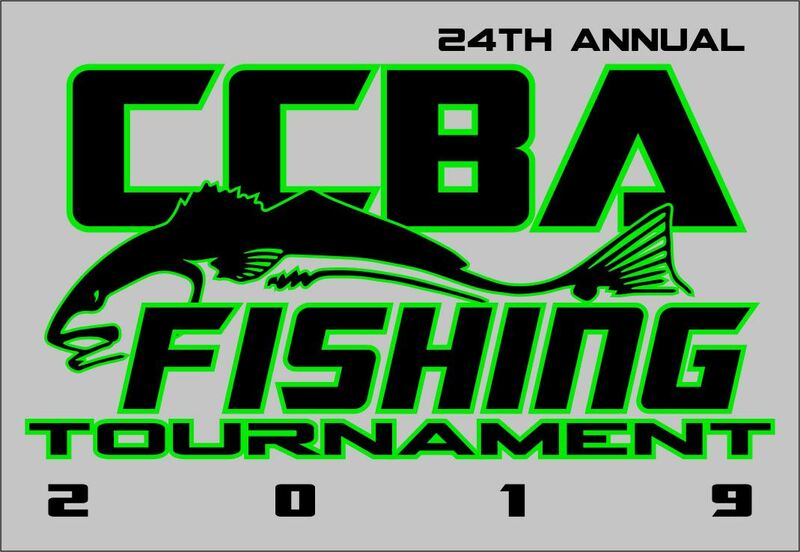 Among the promotional projects of CCBA are the Citrus Showcase of Homes, the Citrus Home & Garden Show, the Jim Blackshear Memorial Golf Outing and the Annual Family Fishing Tournament. Members of the CCBA have made the commitment to quality, integrity and professionalism. Your decision to deal with a member of CCBA, whether it be a building contractor, decorator, plumbing, electrical contractor or any other service, will give you comfort and assurance in knowing that you are engaging dedicated professionals who have invested the time, knowledge and financial resources to improve and advance the standards of their consumer. We welcome your inquiry and invite you to visit our headquarters any time you feel we may be of assistance to you. We are located at 1196 S Lecanto Highway, Lecanto, Florida 34461. You may phone us at: 352-746-9028, fax to 352-746-9029. or Email Us.